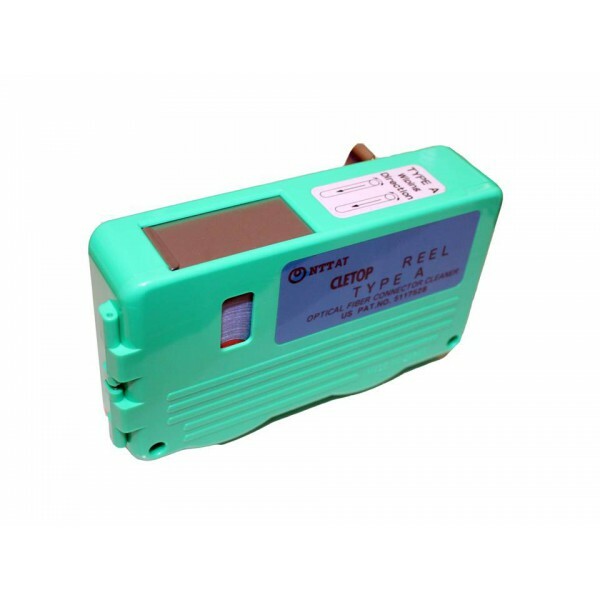 The Cletop optical fibre connector cleaners are rugged handheld tools for cleaning fibre optic connector end faces. They have refillable cleaning tapes making them ideal for lab and field use. 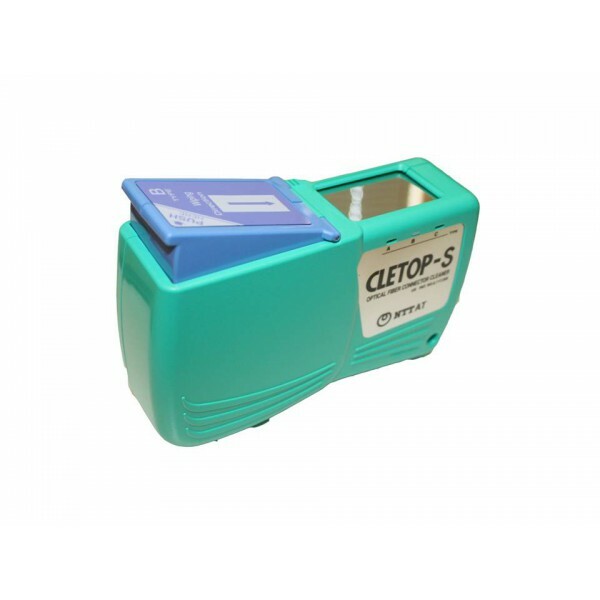 The Cletop-S Series is a second generation Cletop cleaner offering the same Cletop cleaning performance with 'drop-in' replacement tape cartridge and ergonomic design. 7 products found in 2 groups.